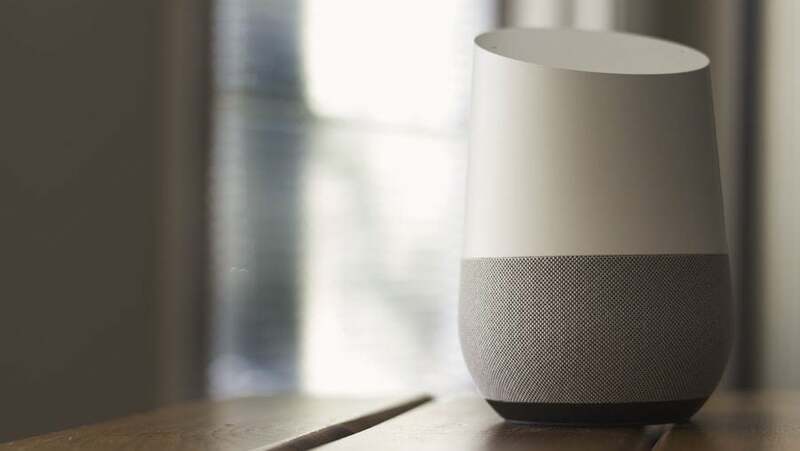 Google announced an overdue update for its smart speakers this week: You can finally connect your Google Home to another Bluetooth speaker with better sound quality. That's a huge improvement for the device, which works well but sounds pretty mediocre. The company says you can follow the instructions in its Google Home app to sync up your Bluetooth speaker, but that's not exactly true. In my experience, the app has always been a bit of a mess, but with a little help you should be able to get set up without fuss. First, switch on your Bluetooth speaker of choice and leave it in pairing mode. Then open the Google Home app and head to the devices page by tapping on the icon in the top right corner (it looks a bit like a subwoofer speaker placed in front of a TV). Next, find the Google Home speaker you want to sync, tap on the three dots icon in the top right corner of that square, and select Settings. Scroll down to "Paired Bluetooth devices" and add your Bluetooth speaker. Finally, go back to the Device settings menu, select "Default speaker," and pick your newly added Bluetooth speaker. The next time you ask Google Home to play your favourite song or tell you the weather, the response will come through on your high-quality Bluetooth speaker (as long as it's on). Just remember that you still need to direct your voice commands at the actual smart speaker. Bit frustrating.. this guide allows you to pair your phone or tablet to the Home so you can stream via bluetooth to the Home (noone wants to do that). Instead, you have to go to "Default music speaker", not "Paired Bluetooth devices". (you don't need to have done anything before this other than have your bluetooth speaker in pairing mode. The Home app then does a scan and shows your BT speaker, you add it, then select whether it's the default or not. Done.